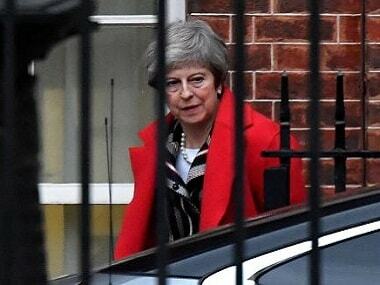 British lawmakers on Tuesday overwhelmingly rejected Prime Minister Theresa May's divorce deal with the European Union, plunging the Brexit process into chaos and leading to a no-confidence vote in her government. 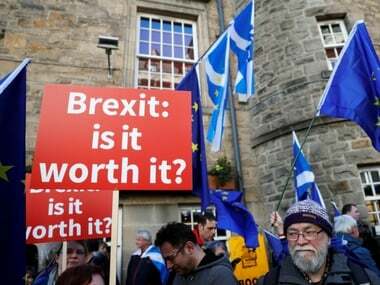 Businesses could face red tape at the border, patients could face delays to medical treatment and customers could see higher credit-card fees if Britain leaves the European Union next year without a deal, the U.K. government acknowledged Thursday in documents outlining its plans for a "no-deal" Brexit. 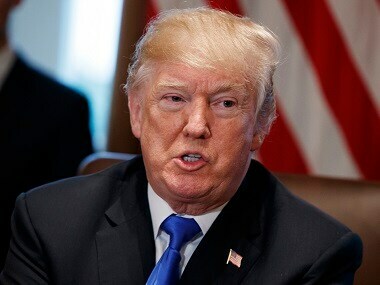 Thousands crammed the streets of central London on Friday to vent their anger over Donald Trump's first official visit to Britain, blowing horns, waving banners and hoisting a bright orange effigy of the US president on their shoulders. 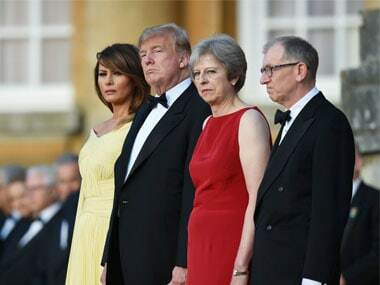 US president Donald Trump issued scathing criticism of Prime Minister Theresa May's Brexit strategy during his visit to Britain, as campaigners planned a mass protest against the US president on Friday. 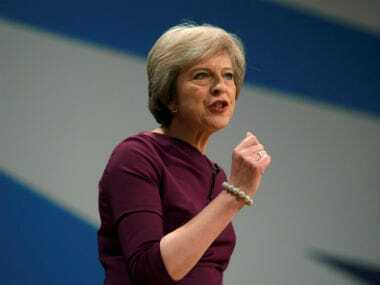 The British government released detailed plans Thursday for what it called a "principled pragmatic and ambitious" Brexit — plans that already triggered the resignation of two top ministers and split the governing Conservative Party, and which face likely resistance from the European Union. 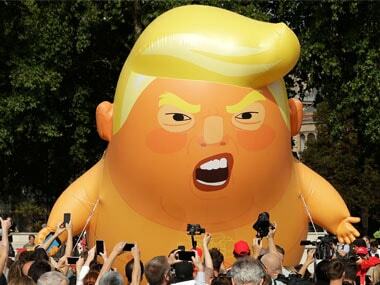 Donald Trump is set to avoid spending much time in London during his first official visit to the UK as US President next week, widely being seen as a way to avoid the many protests being planned in the British capital, including flying of a giant "angry baby" balloon.